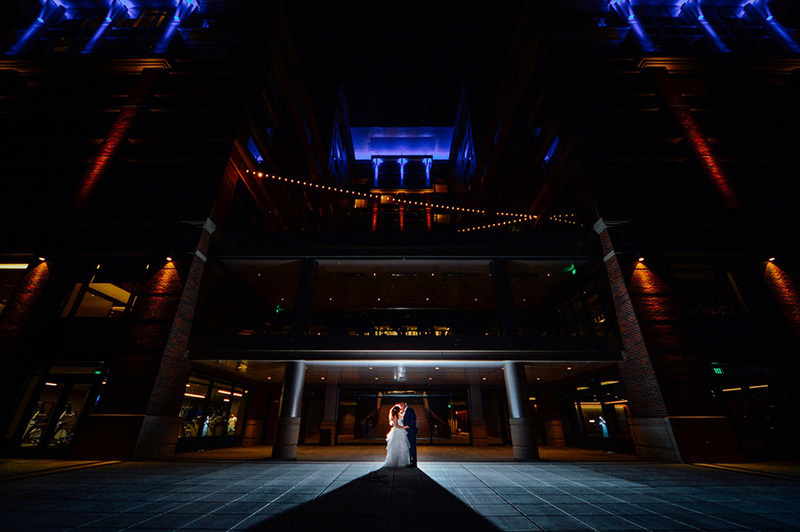 1053 Lake Washington Blvd. 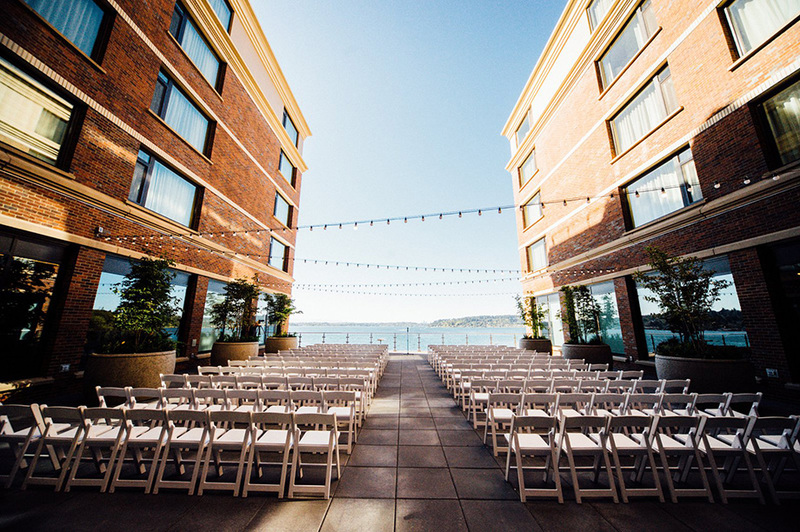 N.
Hyatt Regency Lake Washington at Seattle’s Southport is a tranquil sanctuary, sharing the quiet waters along the south shores of Lake Washington and adjacent Gene Coulon Memorial Beach Park. 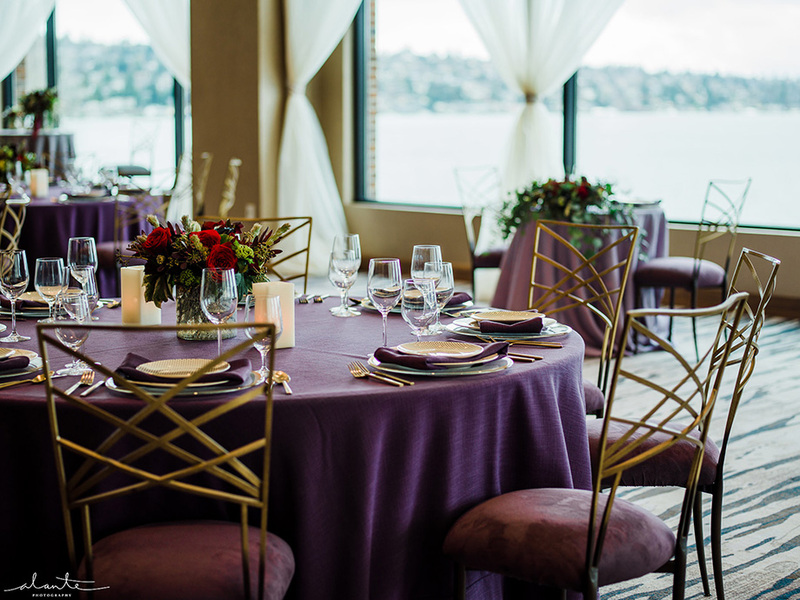 Waterfront vistas of the lake, Olympic Mountains and Seattle’s Skyline grace our myriad of elegant spaces. 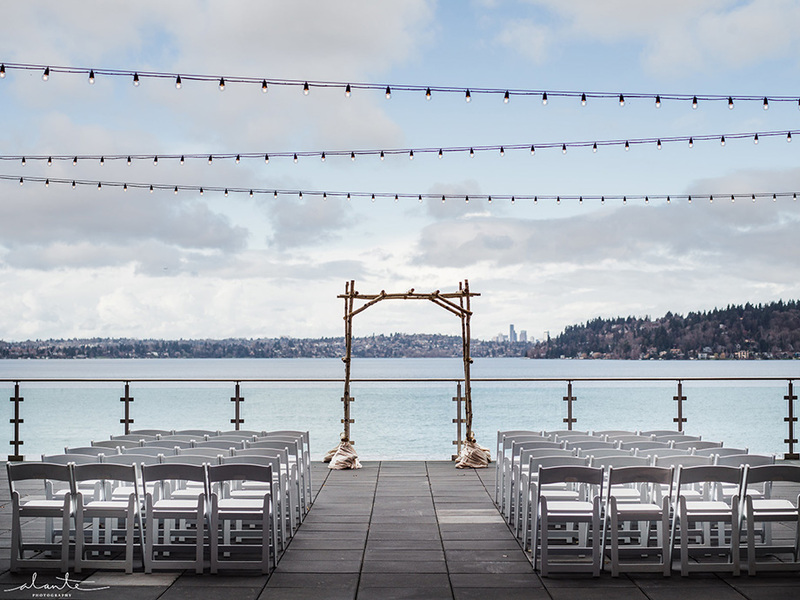 Windows framing the views create a near nature feel for your Seattle wedding inside our 14,000 square foot Grand Ballroom or 5,000 square foot Lake Washington Ballroom. 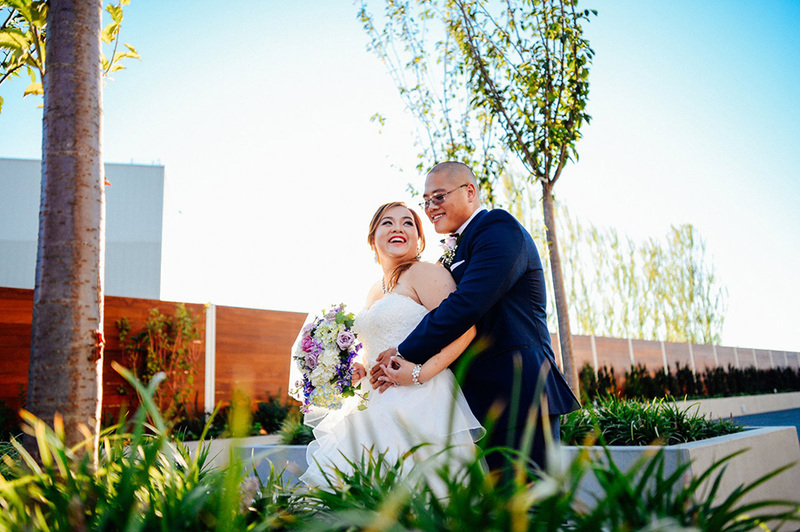 Outdoor terraces adorn both spaces and create that perfect marriage of nature and class. 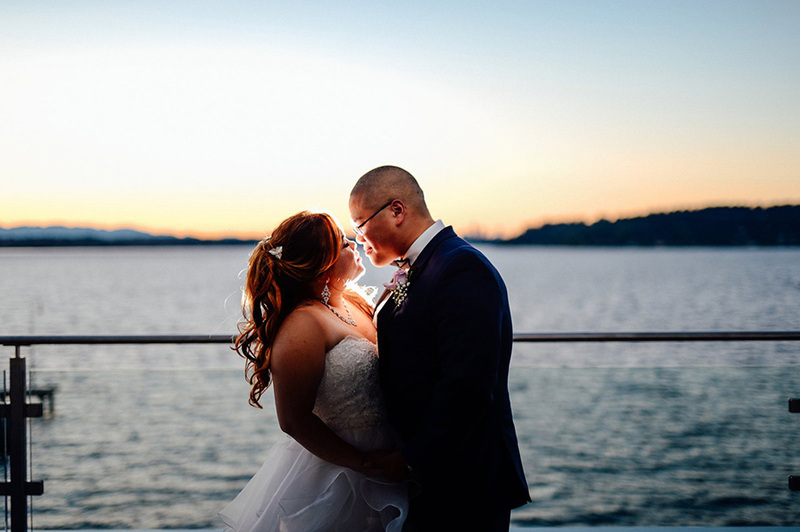 Begin your legacy as we’ve begun ours, as the newest waterfront venue along the shores of picturesque Lake Washington. 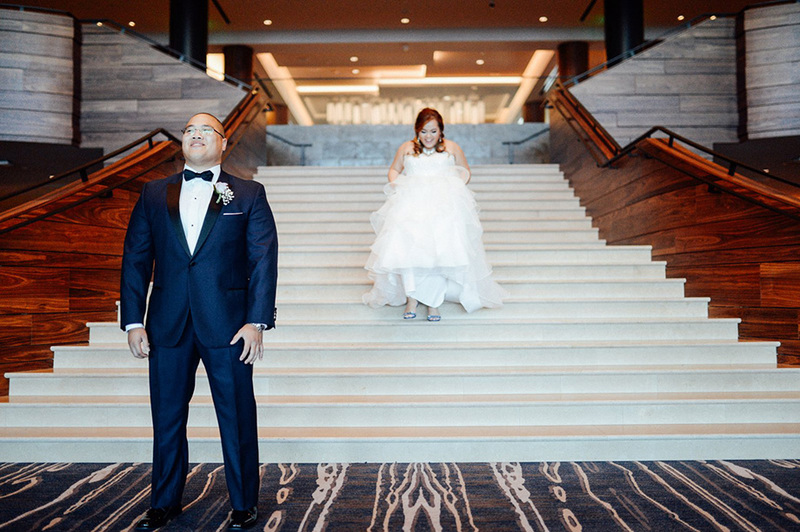 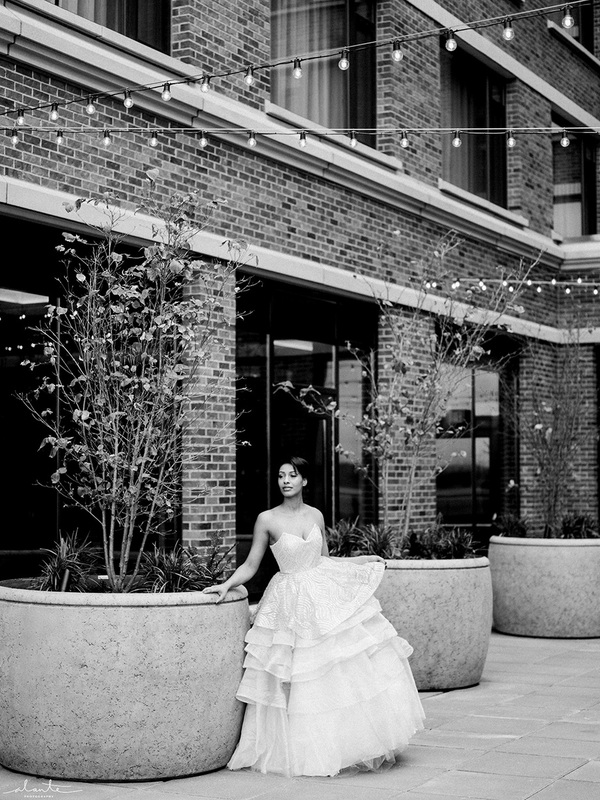 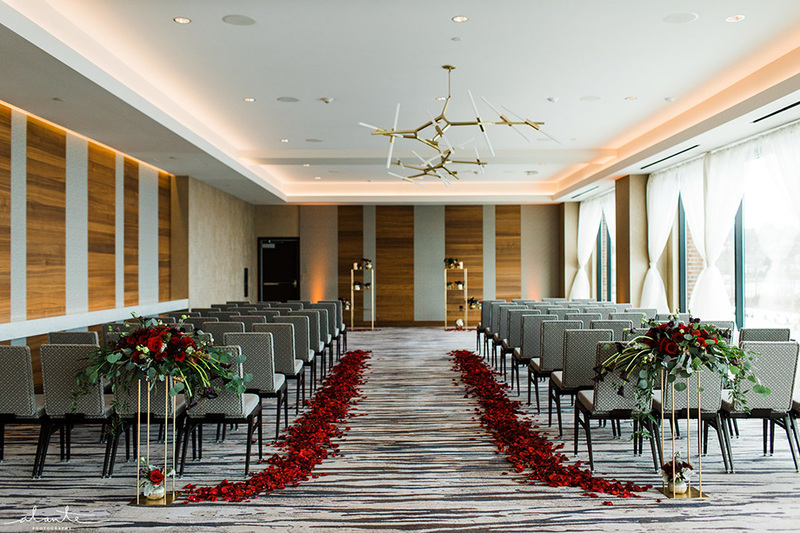 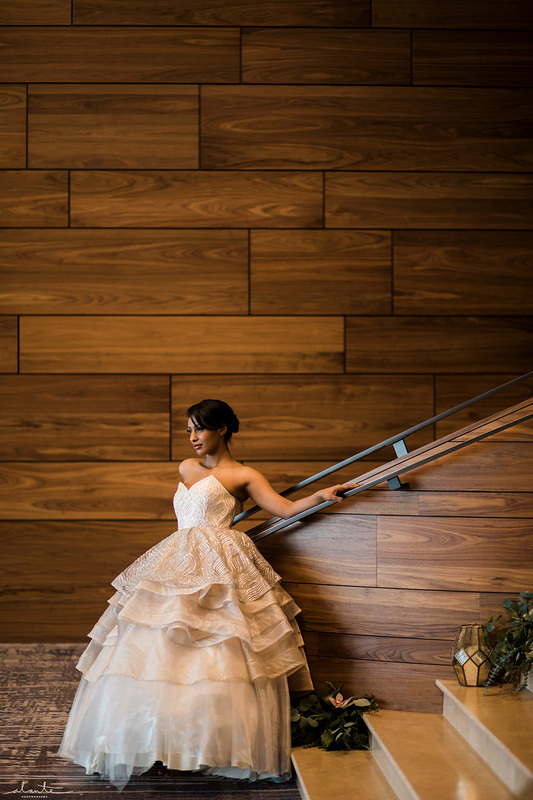 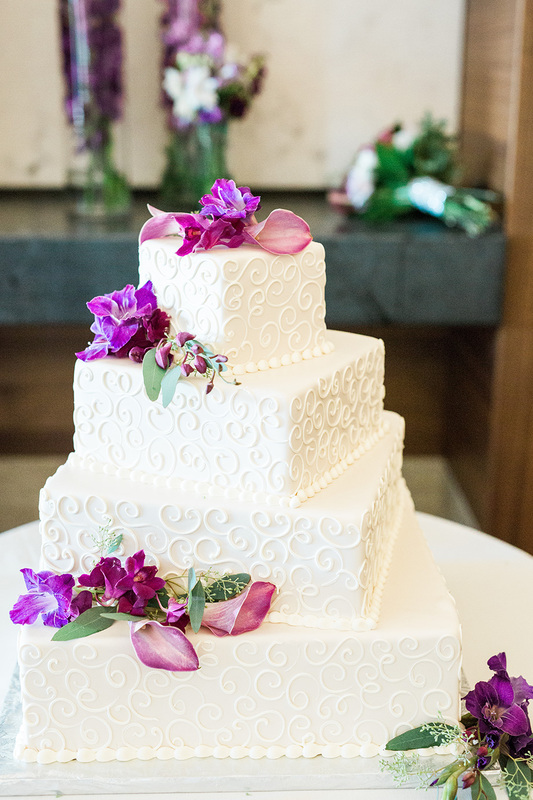 Inspired by nature, thoughtfully composed and eloquently served, our Hyatt Regency is the perfect venue for your perfect day.